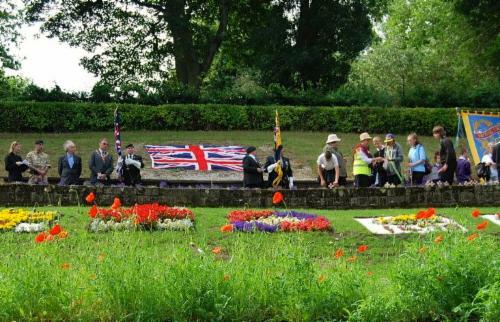 Everyone pleaseCongregate at Heworth Remembrance Park for 10am. Proceedings will commence with Bugle Call of “The Last Post” by Felling Band followedby “The Exhortation” recited by Malcolm Pickering of The RoyalBritish Legion along with the Felling Male Voice Choir. Shortservice by Revd. Nigel Warner, Vicar of St Mary’s Heworth. 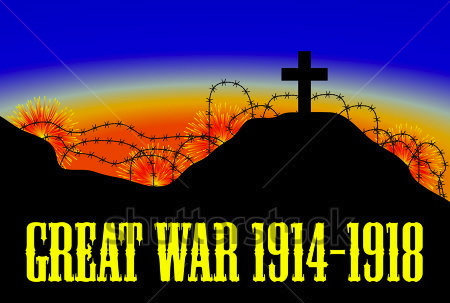 Felling Male Voice Choir, Lingey House School Choir, Hilltop School Choir will perform songs relative to WW1. Felling band will play a closing piece. 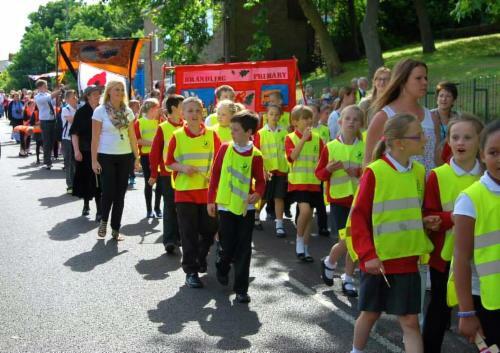 Everyone will be led towards Ridley Terrace for the beginning of themarch to Felling Park. This will be led by the Royal British Legion Standard and The Mayor of Gateshead Councillor Neil Weatherby with otherdignitaries. The Felling Band will play suitable informal music pieces during the march. At Felling Park the Parade will move through the gate, turn right and proceed up to the next left turn where the dignitaries will take up position.The groups of school children will march past those carrying wooden crosses placing them in the Wall of Commemoration before moving to take up suitable position to view the proceedings. Everyone will move into places where they can view the event. The Mayorwill make a short speech followed by contributions from guest speaker Mr John Grundy, presenter and ex Felling school teacher and other invited guests. Following the speeches the Mayor will officially invite everyone to view the work that has been carried out by the school children and volunteers to produce the Commemoration flower beds in the park. Before viewing the church dignitaries will be asked to offer final prayers and the Felling Male Voice Choir will sing closing songs followed by a piece from Felling Band. The school choirs will sing songs as all guests view the flower beds. Refreshments are to be provided in The House on the Hill (Christ Church Hall) or cold drinks available in the old Tennis Court section of the park. A Cake Stall by Biddick Art Centre will sell WW1 style produce (proceeds to be donated to the Royal British Legion). 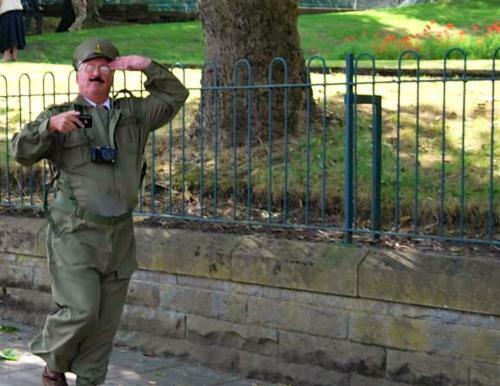 An exhibition by Beamish Museum and The Felling Heritage Group relating to WW1 will be on display. Maybe you can find your relative amongst our records. Advice will be available how you may search your family involvement in WW1. The Felling Male Voice Choir will sing songs from WW1 and there willbe entertainment by Northumbrian Piper Maureen Davidson who has kindly offered to play tunes of the period. The Exhibition will run until approx. 4pm. NOTE! Anyone using buses please pick up passengers at Holly Hill Park Gates.